Up until this last century, most histories of the world have been written by men about themselves. We know little about the lives of women centuries ago because their stories haven’t been told. 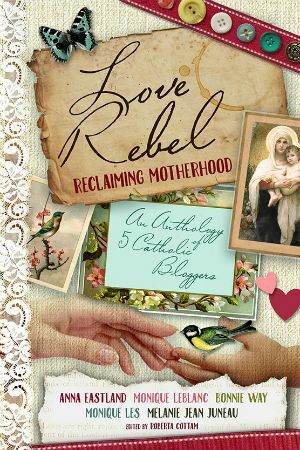 One of the reasons I love Jane Kirkpatrick’s books is that she brings alive the stories of women in America’s history. 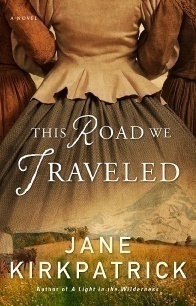 Her latest novel, This Road We Traveled, is about a grandmother who travelled the Oregon Trail and went on to help establish Oregon’s first university. Tabitha Brown is used to having her family around her. Then her children declare that they’re heading west—and that she’s too old to come. Undaunted, Tabby hires her own wagon and joins the wagon trains heading to Oregon. Her son, Orus Brown, has made this journey before and acts as the pilot for the trip. His wagon is soon far ahead, and at a crossroads in the trail, Tabby and her son-in-law decide to take a different route. The promised “easier” trail turns into a nightmare as the men are forced to clear a trail ahead of the wagons and food runs scarce. The wagons dump everything they can to lighten their loads. Tabby’s wagon is smashed. Then Tabby’s family asks her to do the impossible: go ahead alone on horseback to find help for them. Throughout This Road We Traveled, Tabby asks herself what her biggest life challenge will be. Already a grandma when the novel begins, she is used to reflecting on her life and her actions. As she makes her way west and starts a new life in Oregon, she also struggles to maintain her relationships with her children and grandchildren. While I’ve read other novels about the Oregon trail (and even played the well-known computer game as a teen), I was still amazed by the difficulties faced by the pioneers. 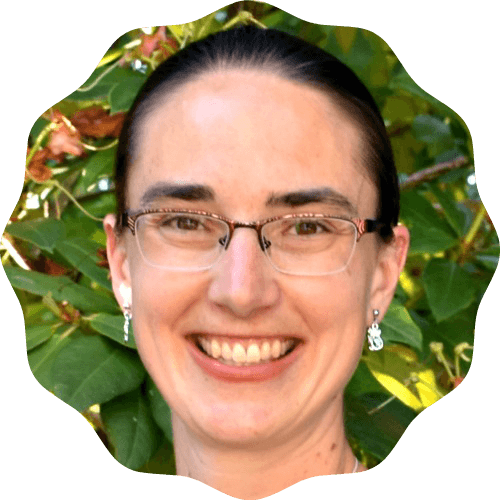 Tabby’s family left a life of relative comfort for a life of poverty (at least at first) in Oregon. While all of Tabby’s family arrived in Oregon, many other families lost loved ones along the way. This Road We Traveled tells the story of the Oregon trail from a woman’s point of view. It shows how women contributed to the discussions and decisions along the road, pioneered new ideas in Oregon, and contributed to the birth of the new state. Full of adventure, family and faith, it is Jane Kirkpatrick at her best. Jane Kirkpatrick is the author of numerous historical fiction novels, many of them about women from the Oregon area. I enjoyed a brief reference to Eliza Spalding Warren from The Memory Weaver. Carrie Adell Strahorn in Everything She Didn’t Say mentions being inspired by Tabitha Brown’s story. Many of Jane’s novels have hit the New York Times and CBA bestseller lists and been nominated for various awards. Jane and her husband live in central Oregon. To find out more about Jane or her books, drop by her website.